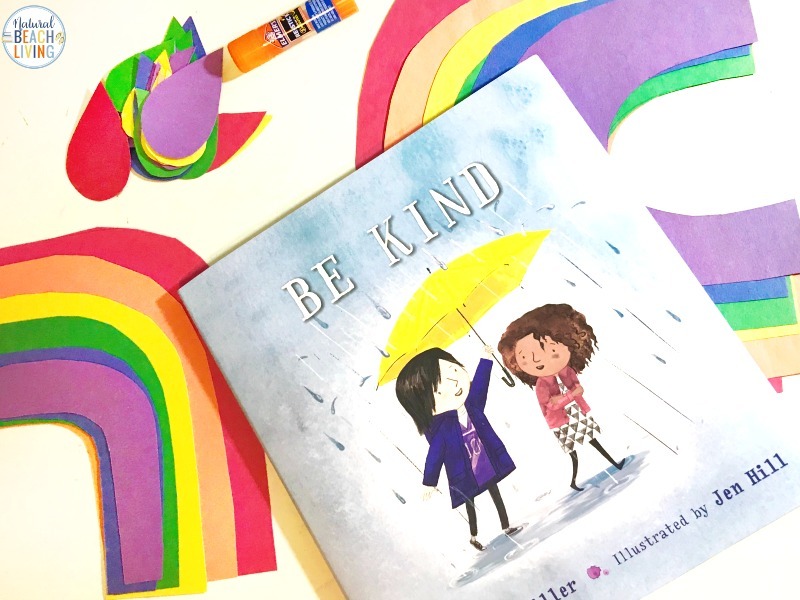 If you are spending time teaching kindness to kids or enjoy adding crafts and activities to your day, the kindness ideas you’ll find here are perfect for you. 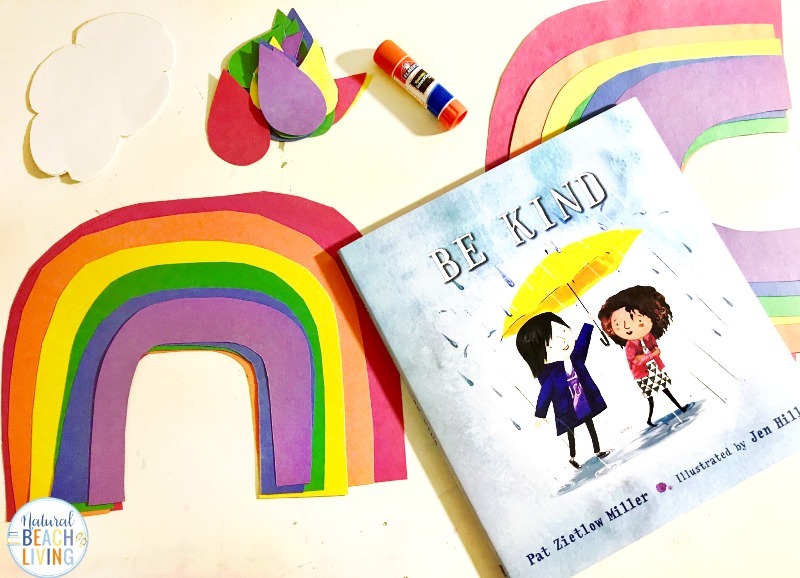 Kindness Crafts for Preschoolers can be an easy way to incorporate a valuable lesson in being kind to others. 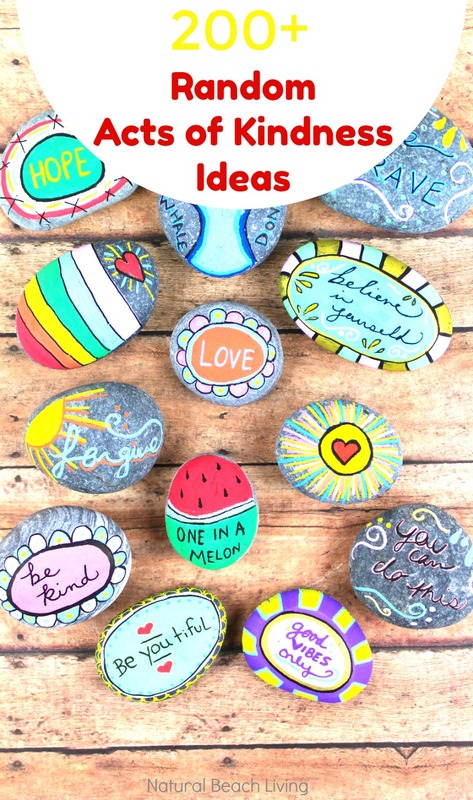 This fun kindness craft can be used for a kindness project or part of your random act of kindness week. 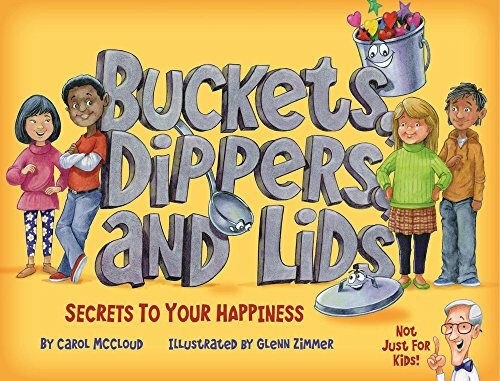 By sharing Kindness books and random acts of kindness ideas, you can teach empathy and encourage your child to help others. 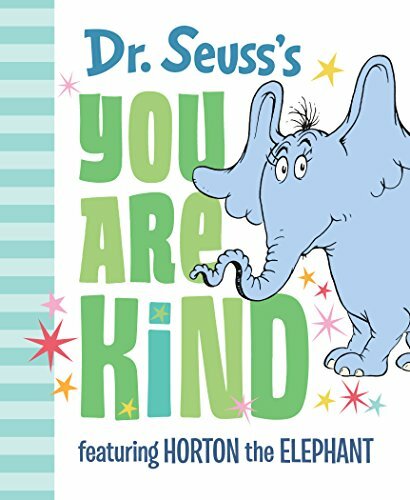 To start read Be Kind or another book on kindness and talk about what it means to be kind. 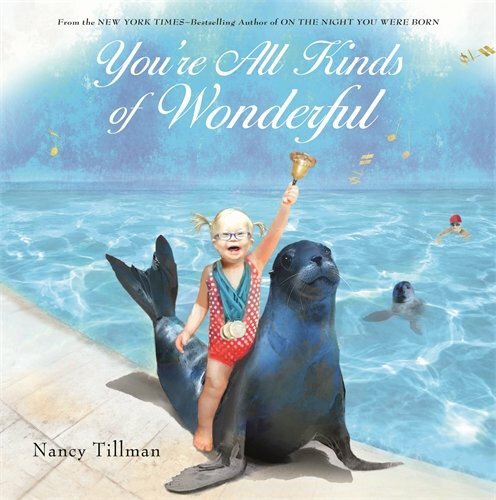 I had everything except for the rainbows cut out before we started and let the children cut their own rainbows. 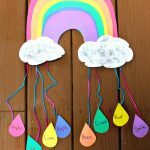 Depending on your child’s age and ability you can cut out different colored rainbows or draw rainbows on the construction paper and have your child cut them out. 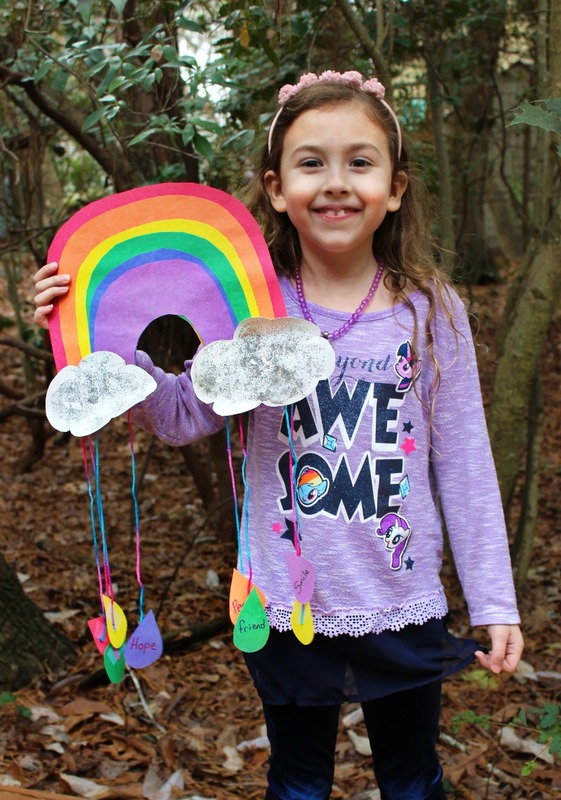 Have your child glue their rainbows on to each other making a sizeable layered rainbow. 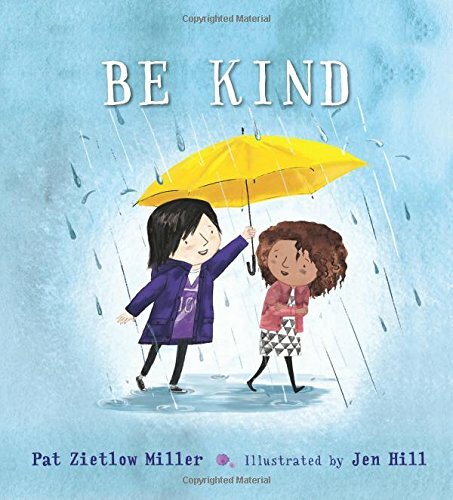 After reading the book Be Kind and talking about kindness have the children tell you what they can do to be kind or what kindness is and write the words on the raindrops. Glue or tape (we used tape) the string to the clouds and the raindrops on to the other end of the string. Like you see in the picture below. Creating art and crafts with your children is a fantastic way to bond and enjoy each other. 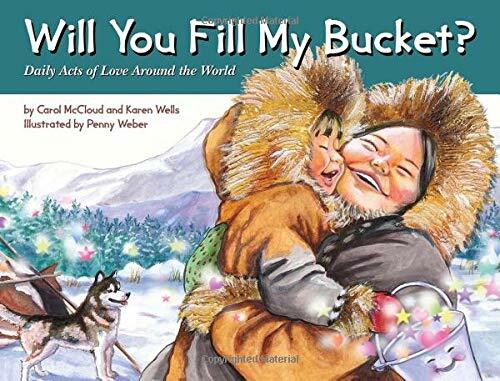 Whether you are painting kindness rocks, making rainbow crafts, or coloring pictures, these memories will last forever. 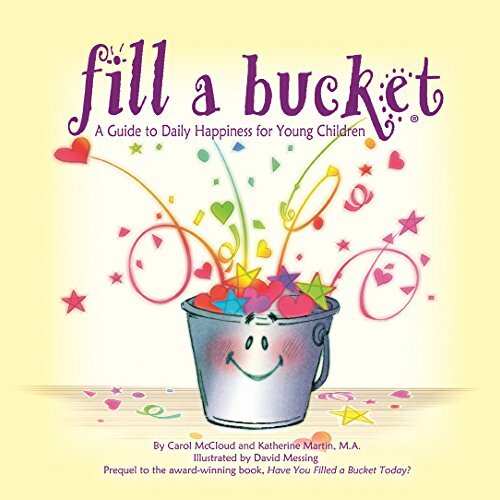 Practicing acts of kindness is so important in raising compassionate children, by showing compassion and sweetness to others and teaching your children to do the same they will grow up knowing that kindness matters and helps the world. 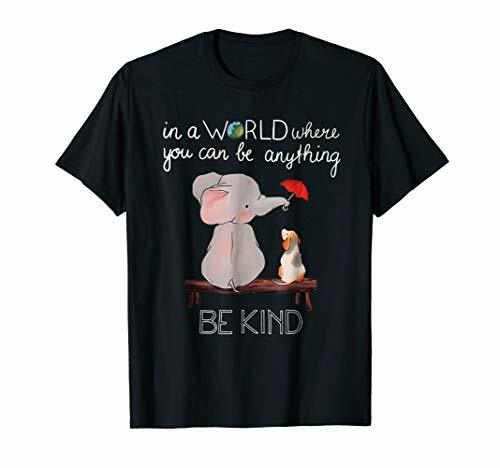 You can find over 200 acts of kindness ideas by clicking here. 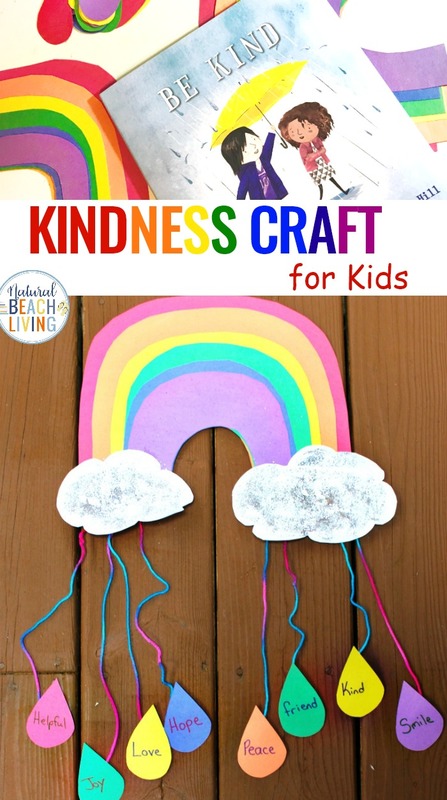 This easy to make kindness craft for kids can be used to inspire children to serve and help others. 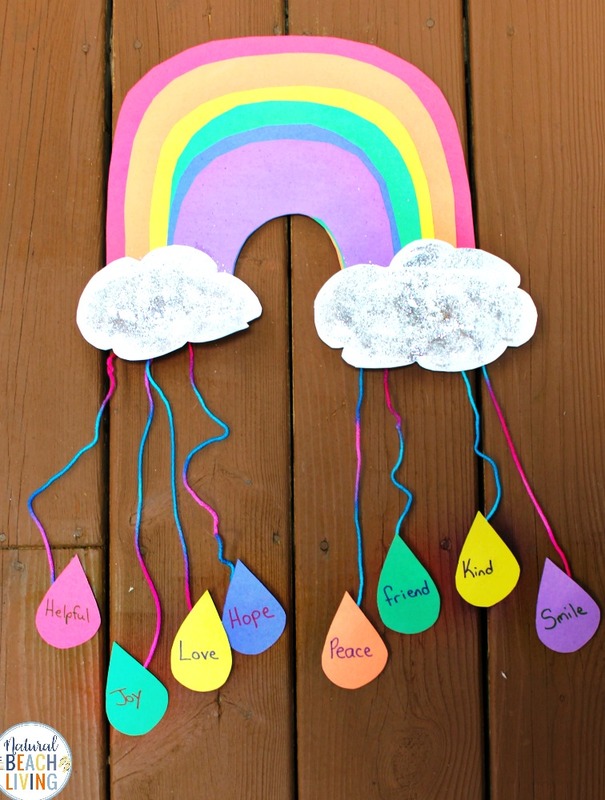 Depending on your child's age and ability you can cut out different colored rainbows or draw rainbows on the construction paper and have your child cut them out. 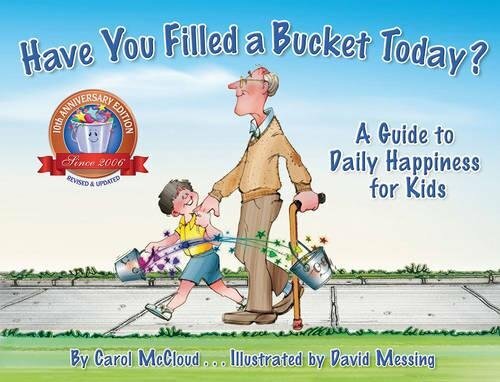 Have your child glue their rainbows on to each other making a large layered rainbow. Glue or tape (we used tape) the string to the clouds and the raindrops on to the other end of the string.